The Children’s Free Dental Clinic provides free dental care to the Treasure Valley’s under- served children. 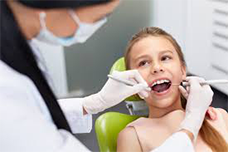 As the need for preventive and restorative dental services increases, the Miles of Smiles program is working to keep pace with the growing need. 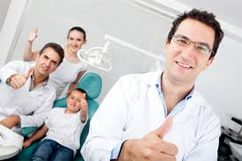 We are dedicated to create healthy smiles throughout the valley, giving children something to smile about. We thank our donors for their generous support. The best thing you can do in life is to help others. It is our belief that healthy smiles are priceless. I once heard, Be generous, and life is generous in response. Our young patients teach us this everyday. © 2018 Miles of Smiles. All right reserved.